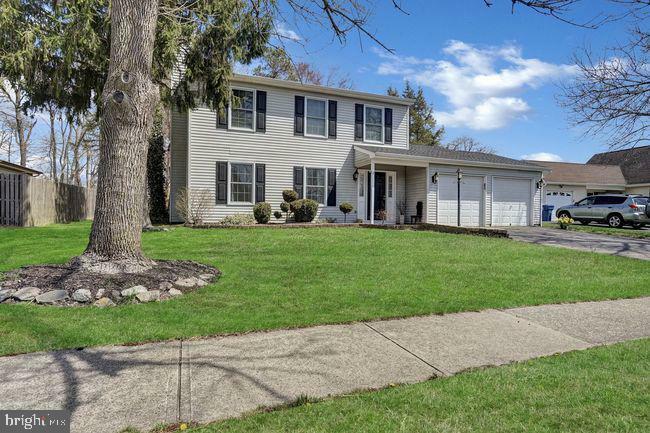 All Howell homes currently listed for sale in Howell as of 04/22/2019 are shown below. You can change the search criteria at any time by pressing the 'Change Search' button below. If you have any questions or you would like more information about any Howell homes for sale or other Howell real estate, please contact us and one of our knowledgeable Howell REALTORS® would be pleased to assist you. "DO Not walk property without appt. 10 acres farm assessed in Northern Howell. 2-ARE zone. Most of the property is cleared and ready for future dream home. Buyers need to do due diligence for any potential subdivision." "Amazingly UPDATED! 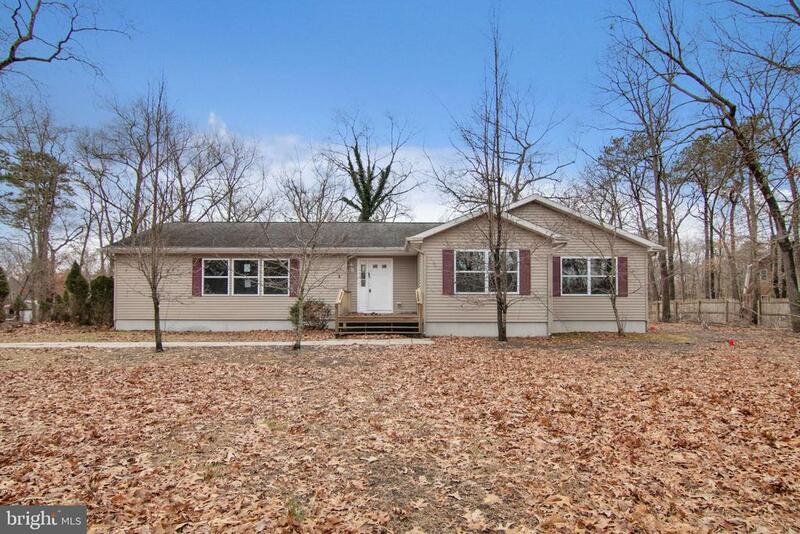 3 bedroom, 2.5 bath home on a 2.18-acre lot in Howell! Tons of updates! Like NEW waiting for you!! 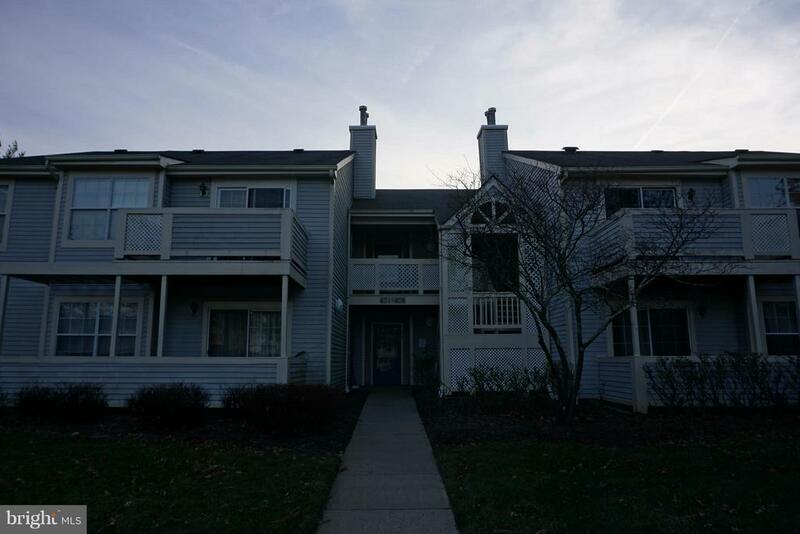 The interior has FRESH paint, NEW carpet flooring throughout and tile floor, light fixtures, dining area, full basement with walk-out, porch, and french doors to large rear deck while overlooking the in-ground pool! Beautiful windows letting natural light and the sun in the house! The new eat-in kitchen has white subway tile backsplash, built-in cabinets and NEW stainless steel appliances! The oversized car detached garage has more than enough space for storage! This house is so ready for you to make it your home! Being sold AS IS, WHERE IS, Buyer is responsible for all inspections, CO and certifications. All information and property details are deemed reliable but not guaranteed and should be independently verified if any person intends to engage in a transaction based upon it. All room dimensions are approximate & need to be verified by buyer. To help visualize this home's floorplan and to highlight its potential, virtual furnishings may have been added to photos found in this listing." "This 6 BR Custom home has 3 full baths, wood floors, home office, LR/DR, Bright Kitchen Rec Room, Music Room,, Central Air, forced air, Private fenced back yard. This home will impress you with its size and options for a home office or Au pair situation hard wire smoke/carbon detectors and built in generator. Water Heater Replaced in 2017." 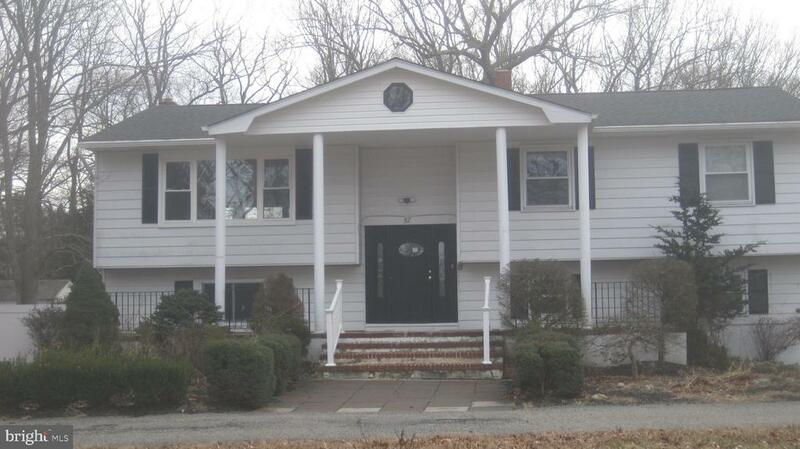 "A beautiful 3 bedroom 2.5 bath colonial, updated eat-in-kitchen with oak cabinets, breakfast bar & granite counter tops. Lots of room for entertaining/cooking. A lovely living room with wood burning fireplace, formal dining room, laminated wood floors on main level, sliding doors lead you to a magnificent paver patio, overlooking your private yard, great school system, 5 years old A/C and furnace (high efficiency units) Brand New roof put on end of 2018, close to all shopping, and transportation. A must see"
"Beautiful two bed rooms two baths desirable location of point'o woods. freshly painted , club house ,short walk to tennis courts, pool area. Close to shopping and convenient for commuters to NYC."